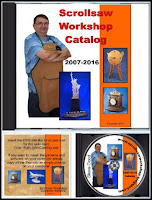 Father's Day Gift Scroll Saw Pattern. "This is your Father's Day gift. I made it myself.". 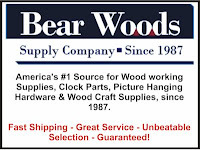 Find yourself an old piece of barn wood and make this gift for good old dad. I'm pretty sure he won't already have one. If you don't have any old wood around you can make your own. Just check out this video. 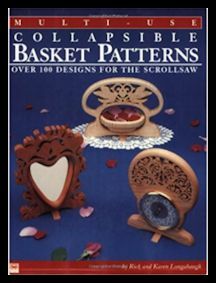 Create beautiful baskets in only a few hours by utilizing the full potential of your scroll saw! 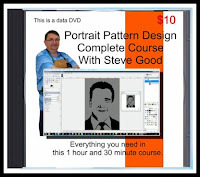 Inside this book you will find 100 all-new designs and easy-to-follow instructions. 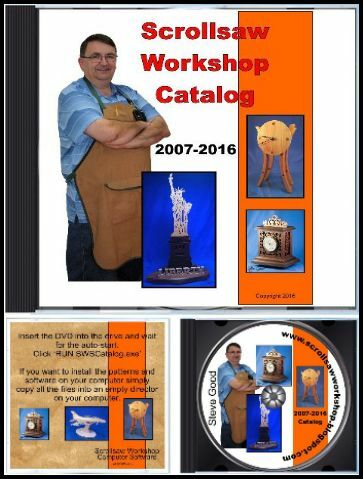 Create clocks, baskets, frames, and more.